It would be erroneous to declare Stark County officials and business leaders were blindsided by a 2017 report that suggested much work needed to be done to reverse the county’s troubling socioeconomic course. But it is fair to say the Strengthening Stark study, commissioned by the Stark Community Foundation, was a wakeup call. 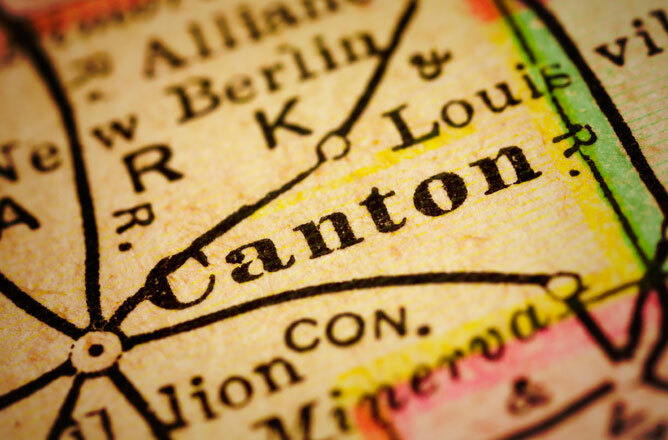 Earlier this month, JumpStart announced it would provide $151,000, including $99,000 from Ohio’s Third Frontier network, to supplement local funding of $115,000 to get the planned Canton Innovation District officially off the ground. In addition to funding, JumpStart will open an office in the 12-block district, which will include at least one startup incubator, and hire a community manager to organize programming and assistance for business owners.